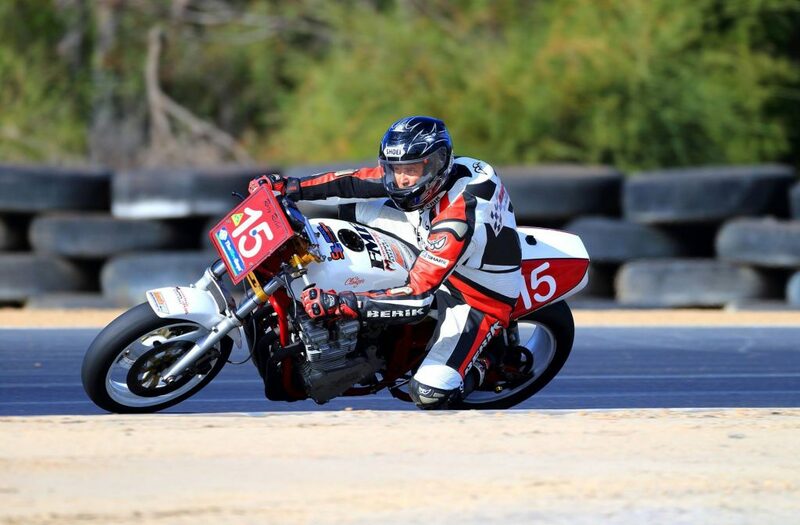 The recently expanded Collie Motorplex circuit is sure to get the adrenaline flowing, with events on just about every weekend. The burning rubber of the Gazzanats in March, to the beauty of the historic motorcycles, spectators are always welcome. Or try it yourself, with regular Champion’s Ride Days and V8 Supercar hot laps.